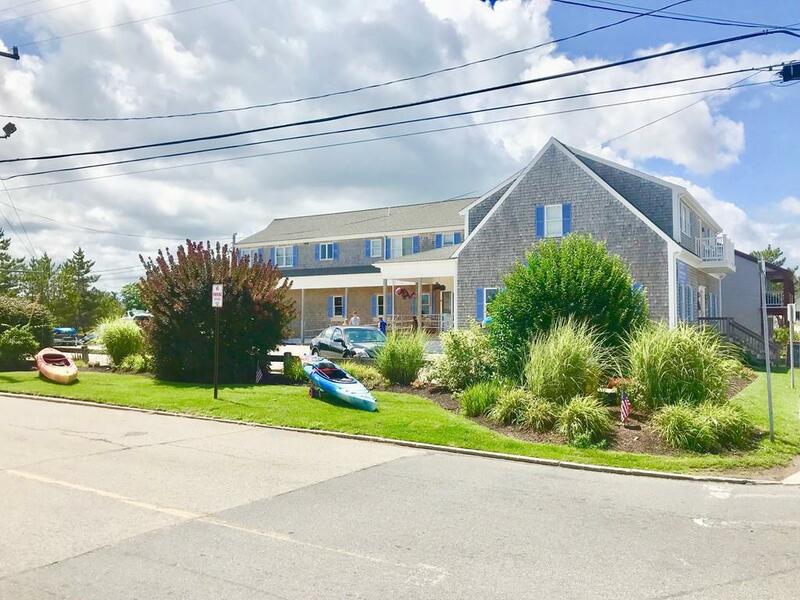 Masterful design and modern luxury are uniquely embodied in this 2 bedroom, 1 bath, fully-furnished condo on the South River in Humarock. 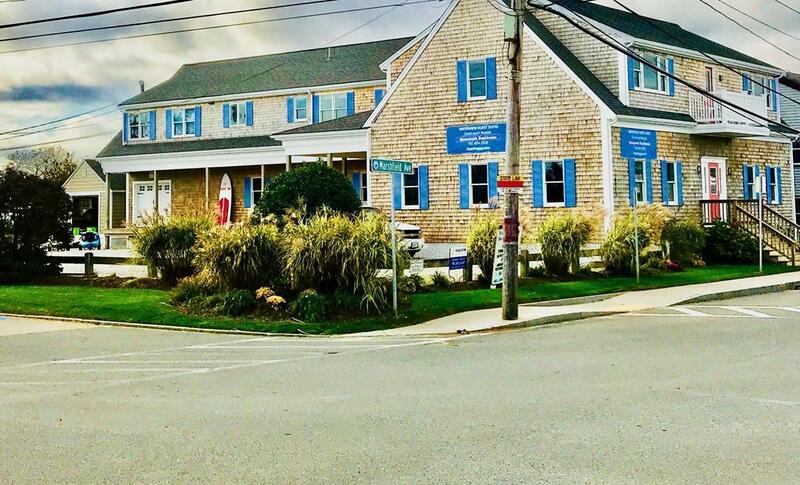 Living is easy in this impressive, spacious residence featuring a north balcony overlooking the marina, the South River and the Atlantic Ocean. An expansive cherry wood, craftsman kitchen and dining area make entertaining easy. If youre looking for effortless contemporary style with great comfort and luxury, this home is it. 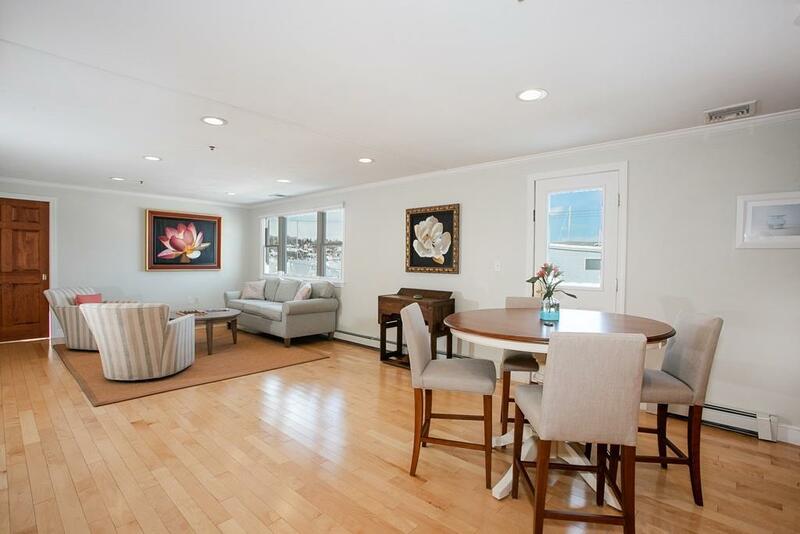 This stunning condo is located just 100 yards from beautiful Humarock Beach. Deeded and assigned parking for 2 cars are included. The building has 4 units; 3 residential on the 2nd floor and 1 commercial on the 1st floor.